Summer is winding to a close. The kids are heading back to school. I am starting to notice the sun setting a bit earlier. While there’s always something a bit sad about seeing the long, sunny days go away, there’s also something I find very motivating about fall. To me, it’s a time of new focus and energy. There’s only a few more months left in the year, and I want to make it count. I want to double down after the family vacation or a few too many long weekends over summer. This incredible new read comes from three majorly successful guys you have probably heard of - Neil Patel, Patrick Vlaskovits, and Jonas Koffler. 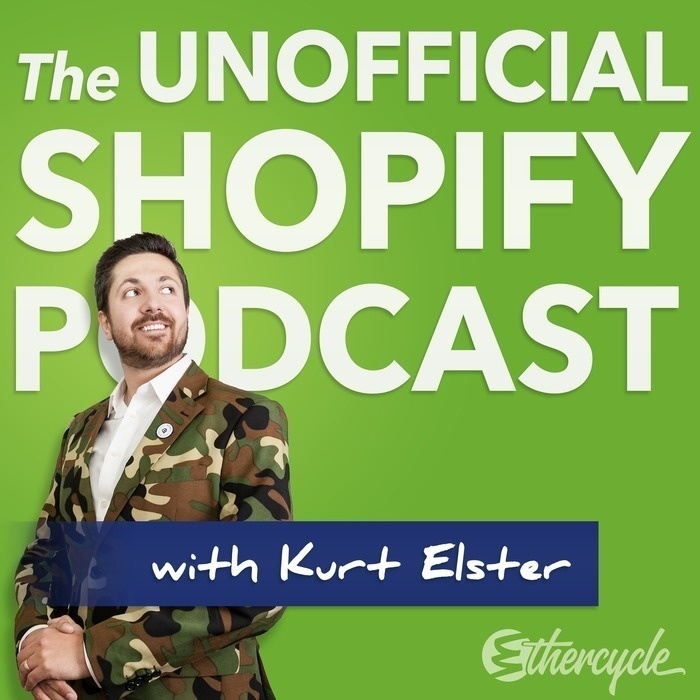 In this bonus episode, I call Neil to find out what Hustle is all about. I promise you will not be disappointed. Hustle will help you ramp up your work and self-improvement as head to the close of 2016. 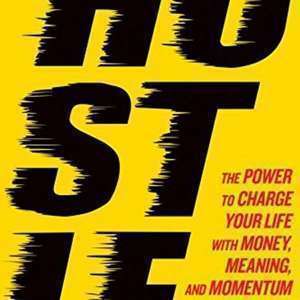 Give yourself permission to thrive in this uncertain world today by getting your copy of Hustle.